I was a little disappointed this year at WBC when I realized I didn’t spend time with more makers. There were so many people I just didn’t talk too enough. One of those people is my buddy Jason Bent from Bent’s Woodworking. Jason is an Army guy with disciplines that definitely carry over to the workshop. All his tools have a place and everything is right where it should be. The same goes for the pieces that Jason builds. They are all solid and built with a degree of perfection you would expect from a man that’s been in the military for 16 years. Don’t get me wrong, Jason is human like the rest of us and has his days in the shop that are not the best. I’m sure he’ll be the first to agree with that! I for one can’t wait to see how far Jason’s content creation goes once he’s able to go full time. He’s only been on YouTube and Instagram for just over a year and has reached a few awesome milestones. It’s going to be pretty sweet! 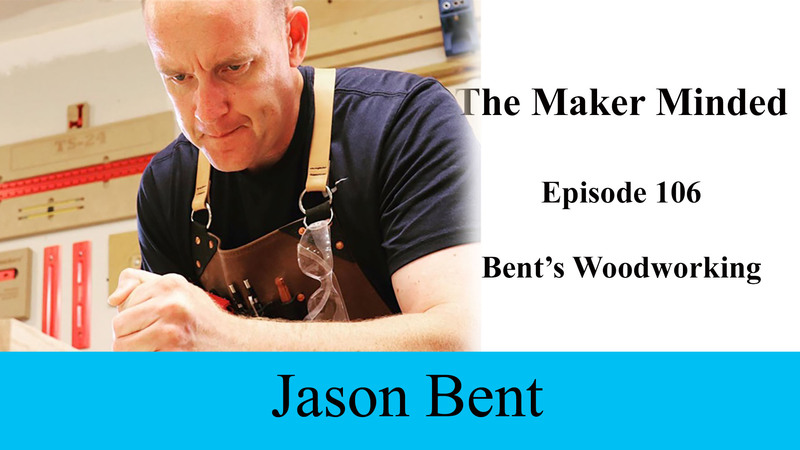 Make sure to subscribe to Bent’s Woodworking on YouTube and give Jason a follow on Instagram. I know he’d appreciate it! 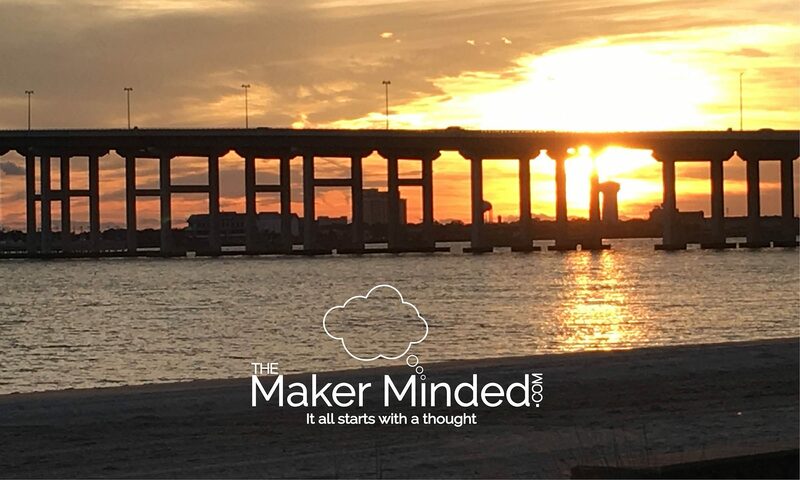 Thanks for listening to the podcast and checking out the blog!